In her new role, Harrisburg native Jessica Bomgardner will become the voice behind the region&apos;s friendly & energetic destination brand. 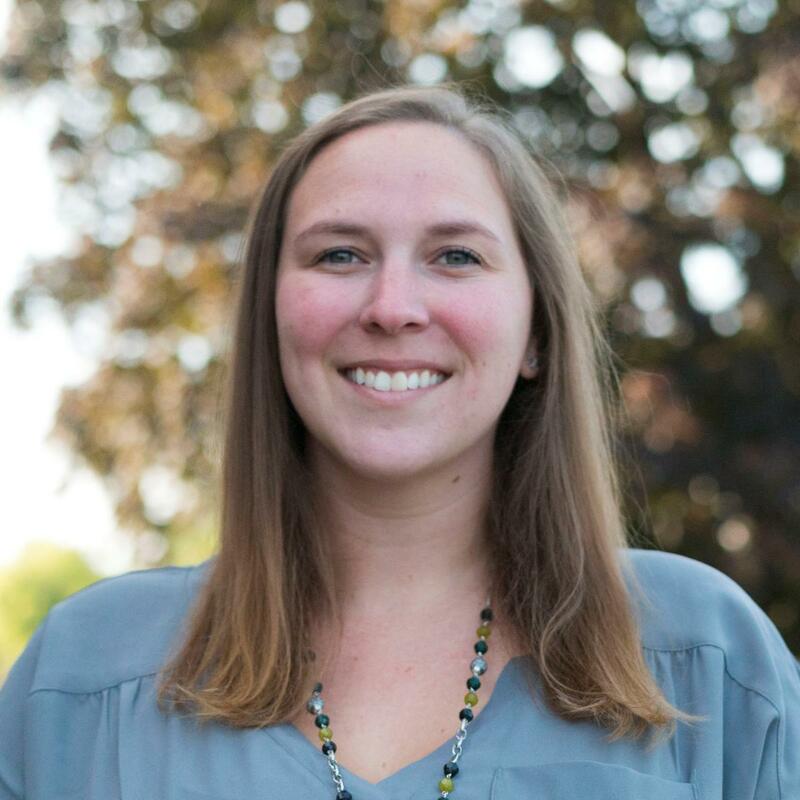 HARRISBURG, PA (July 26, 2017) — The Visit Hershey & Harrisburg Destination Marketing Organization for Dauphin County today announced Jessica Bomgardner has joined the bureau team as Content Marketing Manager. Bomgardner earned a Bachelor of Arts degree in Communications & Journalism from Shippensburg University of Pennsylvania in 2009 and a Master of Arts degree in Communication & Leadership from Gonzaga University (Wash.) in 2014. Jessica currently resides in Harrisburg with her husband, son, and rescue dog. Bomgardner was previously a Communications Analyst at United Concordia Dental. Visit Hershey & Harrisburg is the official non-profit partnership-based Destination Marketing Organization (DMO) leading economic growth through destination sales, consumer marketing, public relations, and tourism development in Dauphin County, Pennsylvania. The organization, accredited by Destination Marketing Association International (DMAI) since 2010, is committed to actively marketing the tourism assets in the Hershey & Harrisburg Region to business and leisure travelers both domestic & international. The bureau also leads regional sales efforts to attract meeting & event organizers, sporting event producers, and group tour leaders. For more information go to VisitHersheyHarrisburg.org or call 877-727-8573.